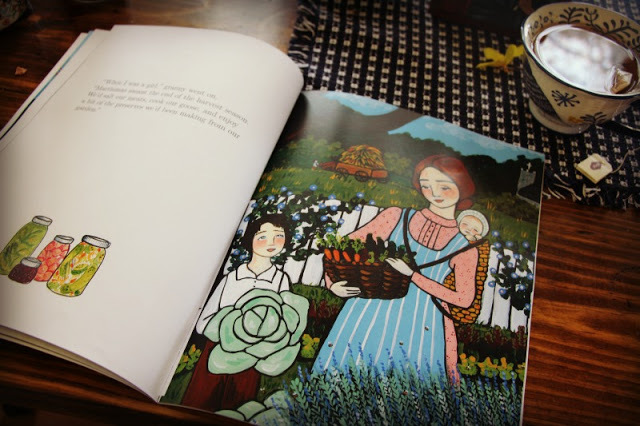 This post is published with blessings and gratitude to Heather Sleightholm who has been a monthly Grow Christians author since the blog began. As the rest of her life has gotten more full, she will no longer be contributing once a month. If you’ve enjoyed her posts as much as I have, and want to keep up with her work, check out her main blog and/or her Etsy shop offering liturgical folk art. 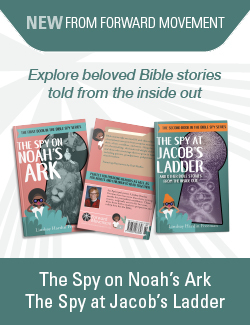 Below, with her permission, we’re reposting information about her children’s book about St. Martin of Tours. His feast is an optional observance in the Episcopal Church, celebrated on November 11th (this Saturday). This post was originally published here. – Ed. Here we are in November! And this is a great time to add another friend to your list of beloved saints – St. Martin of Tours! Need some help learning about him? Well, I can help with that! 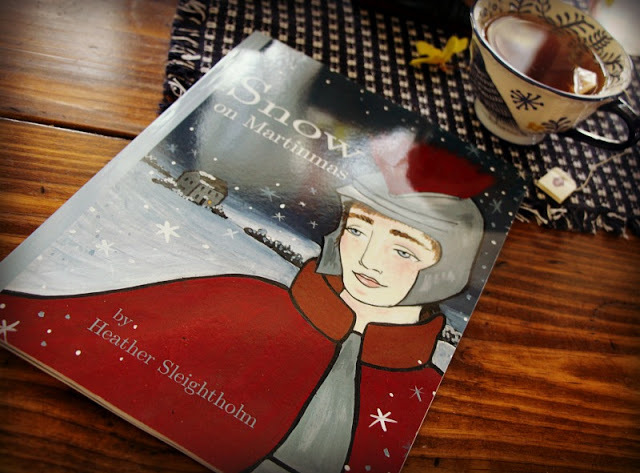 My first book to write and illustrate – Snow on Martinmas – is a great way (if I say so myself!) to learn about this wonderful saint and the traditions that accompany his feast day, November 11! Perhaps that date rings a bell in your mind. Something is on November 11, isn’t it? Well, here in the US, it’s also Veterans’ Day! And in Europe, it is known as Armistice Day, the day that WWI came to an official end. All these coincidences are not completely random – these important days in our military history also give a nod to St. Martin, who began his religious life as a Roman soldier. An encounter with a poor man on the street made a profound impact on young Martin, when he used his sword to cut his warm, military cloak to cover the nearly naked man as it began to snow. Feeling like he had just encountered Christ, Martin left the Roman army and settled as a simple monk in what we now know as France, near Tours. His holy life inspired countless others and later in life he was elected bishop – even though he hid in the barn at first, only to be ratted out by a noisy goose! In my little book you can learn about Martin’s life, why children do lantern walks to celebrate him, why a goose is the meal of the day (well, I might have just given that away!) and how the end of the harvest season connects with this feast day that leads us into the season of Advent. It’s now for sale via amazon, and with two day shipping you can get it in time to celebrate Martin’s feast day – Saturday, November 11th. Read more about St. Martin of Tours on Wikipedia… – Ed. Are you familiar with the story of St. Martin of Tours? Do you celebrate this feast day?